Here it is the money bank you where dreaming of. 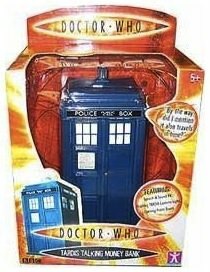 OK it looks like the Tardis from Doctor Who and it even has sounds and light just like in the TV series but unfortunately this Tardis will not travel in time. 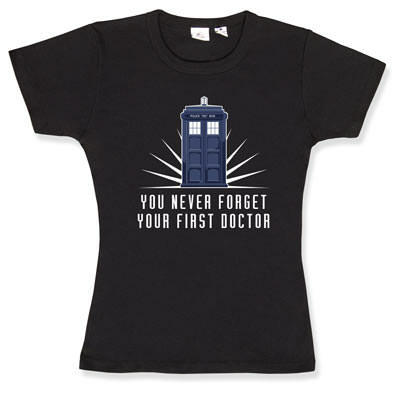 Another great Doctor Who T-Shirt and this time just to remind you of you first Doctor. You wonder if they mean the first series of Doctor Who from the olden days. People with computer have lots of wires and lots of USB devices and that is why this Tardis from Doctor Who is the sollution because it is a USB 2.0 HUB with 4 ports to connect USB devices to. 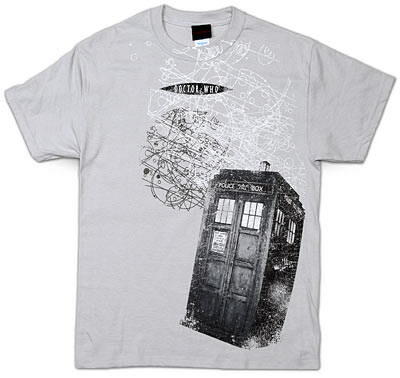 The Tardis as Doctor Who uses is a replica of the 1950’s police phone boot. This Tardis has light and sound effects when you plug a USB device in to it, but you can turn this off if you really would like.